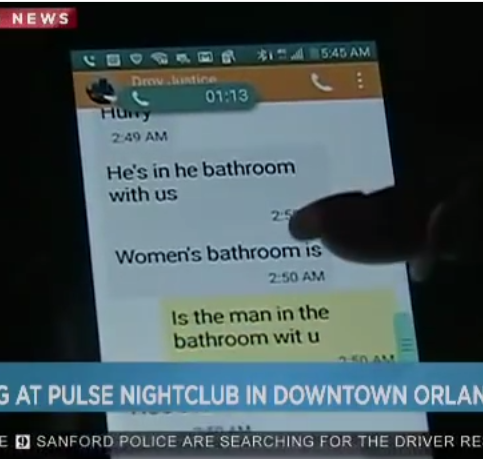 A woman in Orlando received texts from her son while the shooting was going on in the Orlando night club. He was trapped during the Sunday massacre. The hostage was Mina Justice’s son, Eddie, who was in the women’s restroom hiding from gunman Omar Mateen. Sadly, it is not yet known if Eddie has survived. Previous How is Crooked Hillary Defending Her Bad Trade Deals in the Past?